ASIFA Hollywood (part of the International Animated Film Society) announced the nominations for the 2012 Annie Awards this morning. These are the Oscars for animation, folks: Chosen and awarded by members of the animation industry, from writers and artists to animators and directors. As usual, there are a great selection of furry-oriented works among the nominees. This year the nominees for Best Animated Feature include Brave, Frankenweenie, Hotel Transylvania, ParaNorman, Rise of the Guardians, The Pirates! Band of Misfits, The Rabbi’s Cat, and Wreck-It Ralph. Interestingly, two of the “furriest” films of 2012, Madagascar 3 and Ice Age 4, were not nominated for Best Feature — though they were both nominated in other categories. 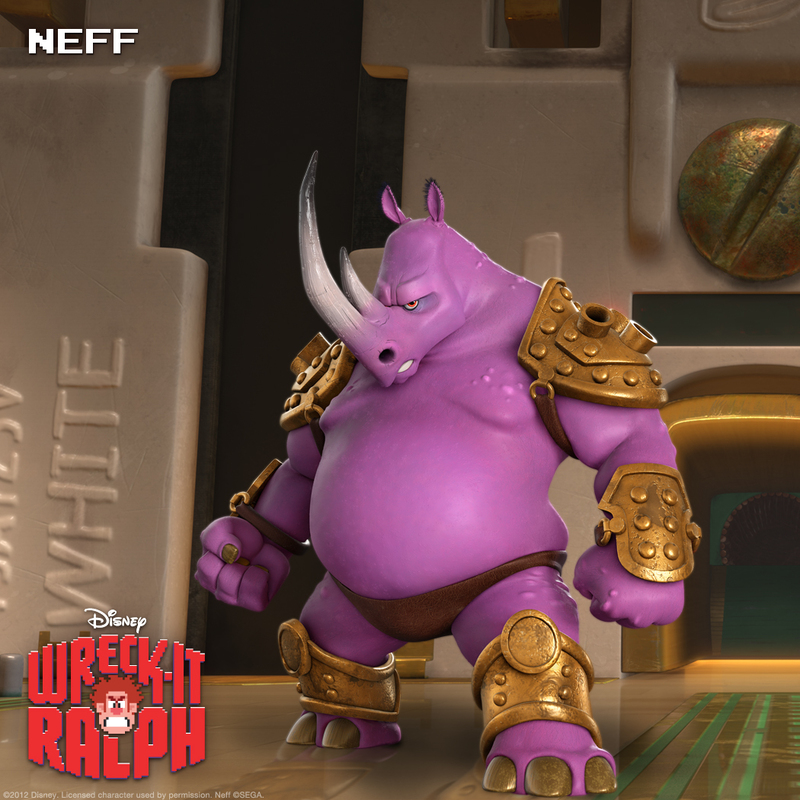 Wreck-It Ralph seems to be the film to beat this year — though both it and Brave were nominated for 10 awards each, Brave was not nominated for Best Directing while Wreck-It Ralph was. For the television categories, furry-notable shows receiving multiple nominations included Adventure Time, Dragons: Riders of Berk, Kung Fu Panda: Legends of Awesomeness, The Penguins of Madagascar, Teenage Mutant Ninja Turtles, T.U.F.F. Puppy, and Doc McStuffins. Once again, My Little Pony: Friendship is Magic was absent from all categories. What is up with that? Anyway, the Annie Awards will be presented in a gala presentation at UCLA’s Royce Hall on February 2nd of next year. The L.A. Times has a complete listing of the nominees, and tickets to the event can be purchased at the Annie Awards web site.